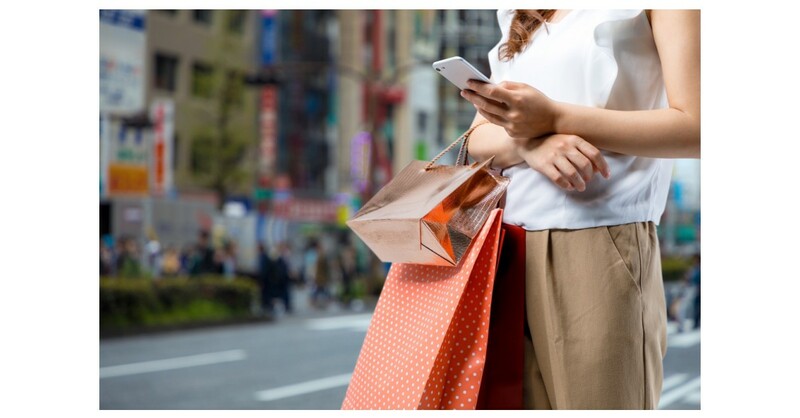 SYDNEY–(BUSINESS WIRE)–Australian consumers want a faster in-store retail experience complemented by customer-service enhancing technologies, according to a survey conducted by SOTI, the world’s most trusted provider of mobile and IoT device management solutions. The international research, which surveyed consumers in Australia, North America, the UK, and Europe, delivered some surprising results. When it comes to which type of mobile technology consumers consider to make their shopping experience better, 45% highlighted handheld mobile devices provided by store associates that can display stock balance, pricing, stock levels online or at other stores. Consumer surveys conducted by SOTI in the US and the UK found even stronger preferences for instore technology, with 76% of US consumers and 69% of UK consumers indicating they had a better in-store experience when technology was integrated. SOTI surveyed 503 consumers across Australia, 565 from the US and 1,000 from the UK / Europe. SOTI is the world's most trusted provider of mobile and IoT device management solutions, with more than 17,000 enterprise customers and millions of devices managed worldwide. SOTI's innovative portfolio of solutions and services provide the tools organisations need to truly mobilise their operations and optimise their mobility investments. SOTI extends secure mobility management to provide a total, flexible solution for comprehensive management and security of all mobile devices and connected peripherals deployed in an organisation. For more information, visit www.soti.net.